Rosie came into the Fort bright and early this morning for her assessment. She is a two-year-old, six-pound, Toy Poodle. 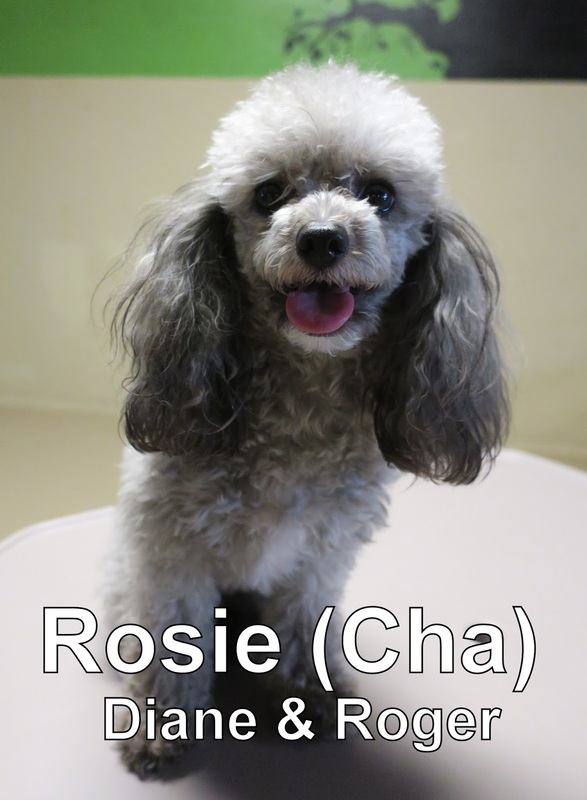 Rosie joined our Small Dog Program where she enjoyed mingling with the other dogs. She had a great first day and is welcome back anytime. We look forward to seeing her again soon!